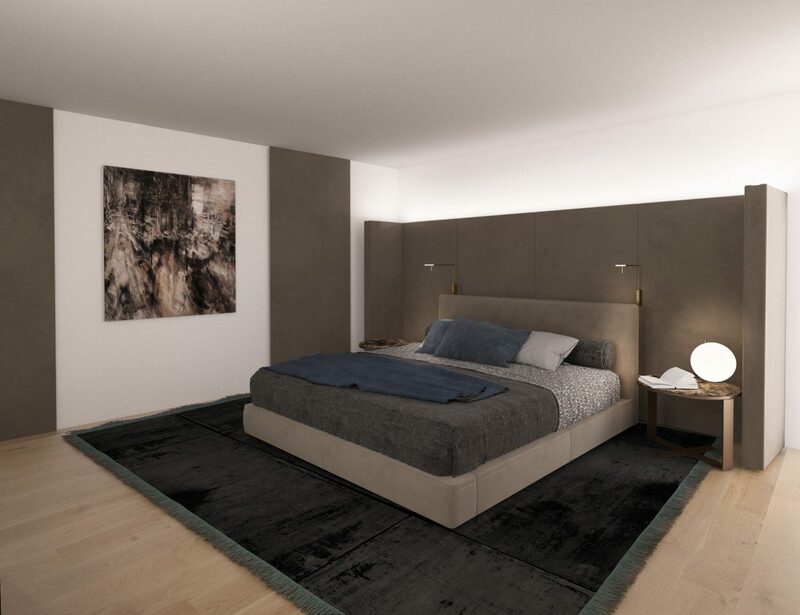 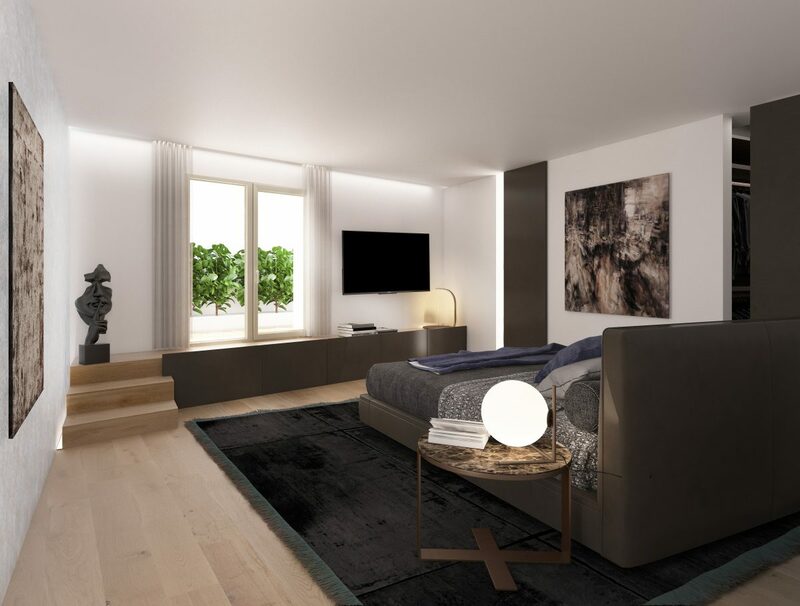 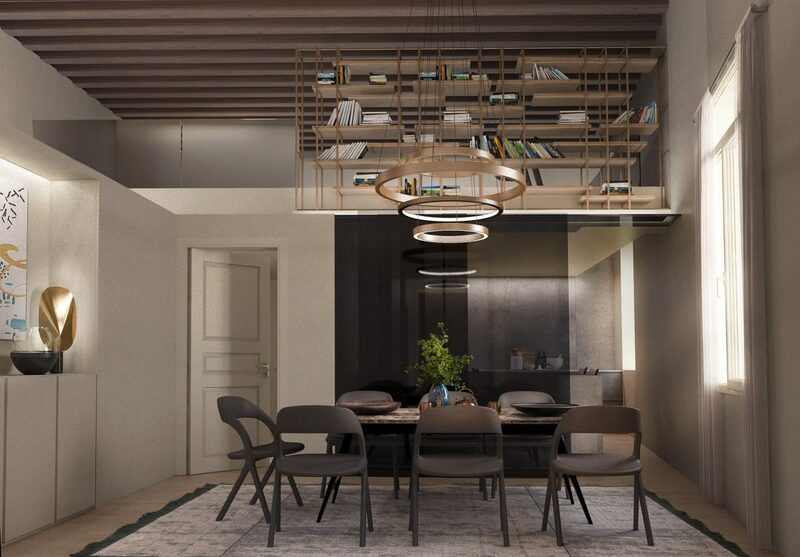 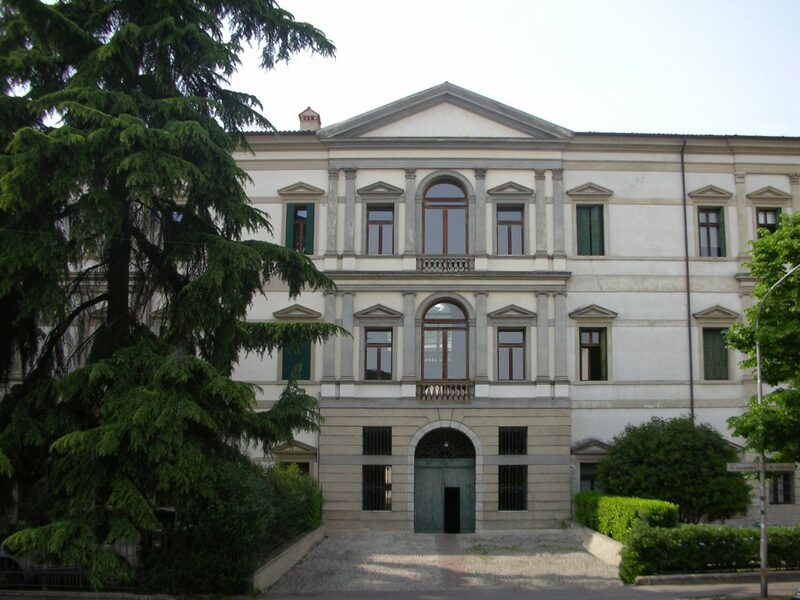 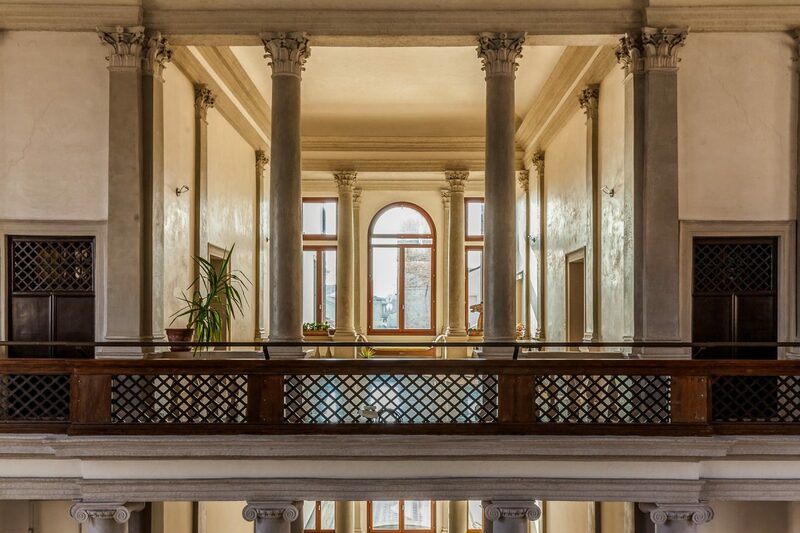 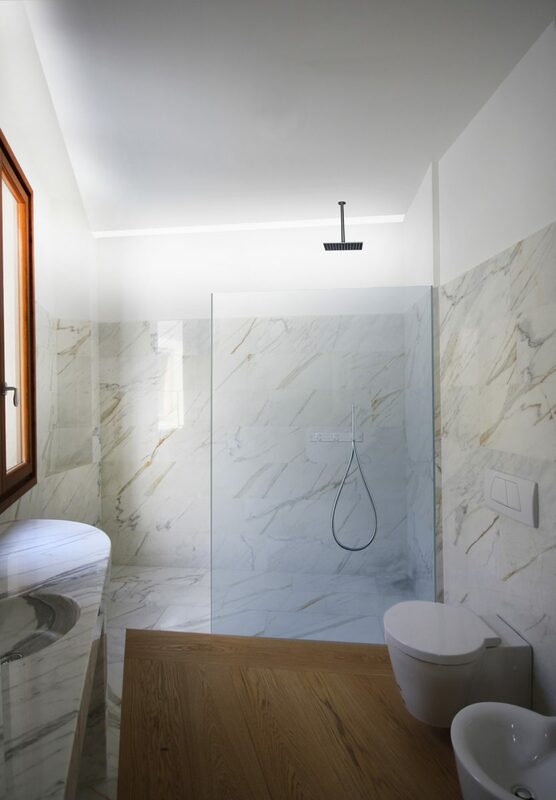 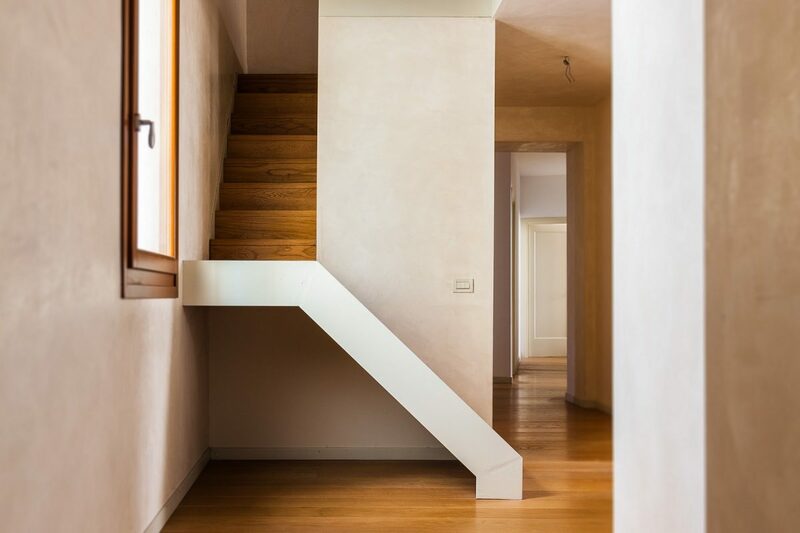 The apartment, renovated and restored with excellent quality materials, is located on the noble floor of Palazzo Montalban,built by architect Andrea Zorzi in 1781, in the historic center of Conegliano (TV). 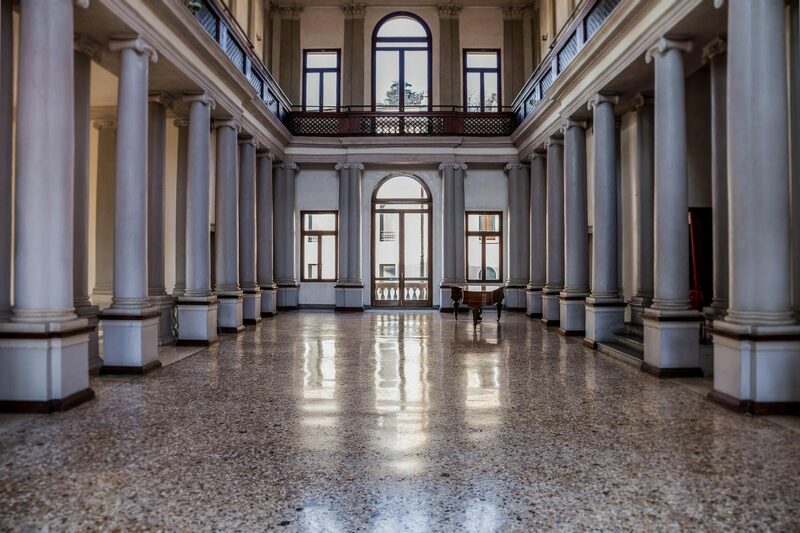 The central body of the building is characterized by a 12 meters high double-height hall. 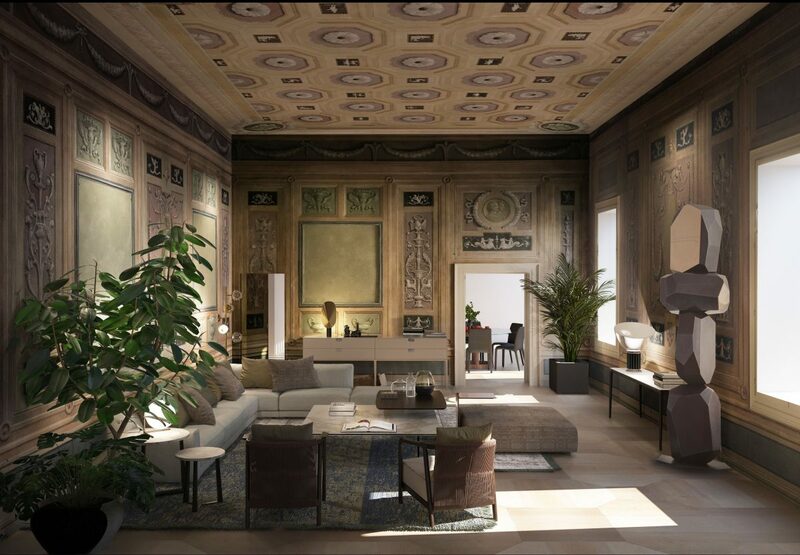 Walls and ceiling of the living room, with a height of 5.4 meters, are completely frescoed by the famous painter, Gian Battista Canal, with the motif “Empire”.